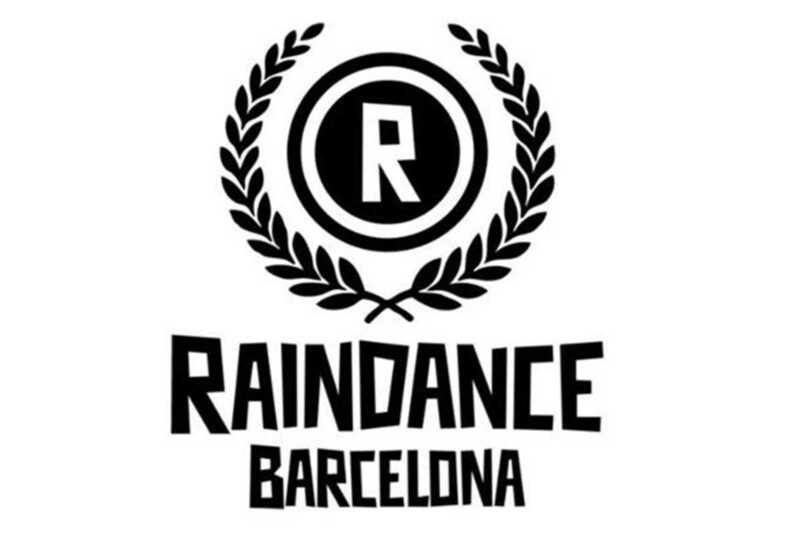 Barcelona joins Paris, Los Angeles, Berlin and a host of other cities in the Raindance community, now offering monthly mixers for all involved in the film industry. The initiative supports independent filmmakers around the world with support from the annual Raindance Film Festival taking place later this month in London. As well as screening short films or trailers of longer projects made in Barcelona, the meetups are a golden opportunity to network and meet contacts or collaborators: directors, producers, actors, technicians, art directors, make up artists, agents, casting directors and more. This month’s event features an impressive roster of special guests, including director Esteve Rovira (TV series La Riera and El cor de la ciutat), director and screenwriter Ramon Térmens (Dark Buenos Aires, Catalunya über alles!) and actor, writer and producer Daniel Faraldo (also Catalunya über alles!, 2 Jacks, Across the Line). The mixers continue every month, with the next date on Monday, October 17th at Belushi’s. Free for Raindance VIP members, the mixer is also open to the general public for just €8. If you’ve got a screenplay kicking around or have a great idea for a short film, now could be the time to start making it a reality.